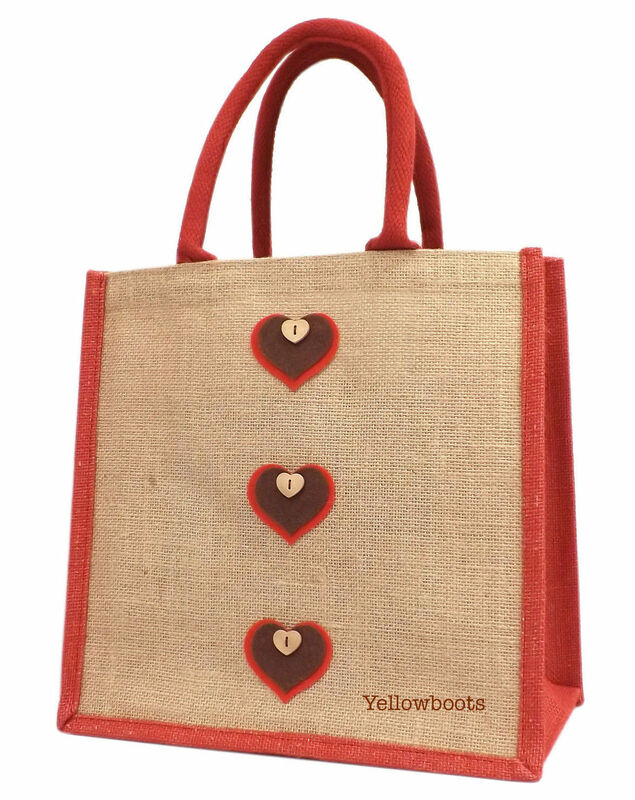 The jute bags which Yellowboots use as their base are made from jute fibre which is 100% bio-degradable and recyclable and thus environmentally friendly. “We source these from a company called Gojute who are an ethical producer of jute bags. They are manufactured in India which conforms to Fairtrade standards. 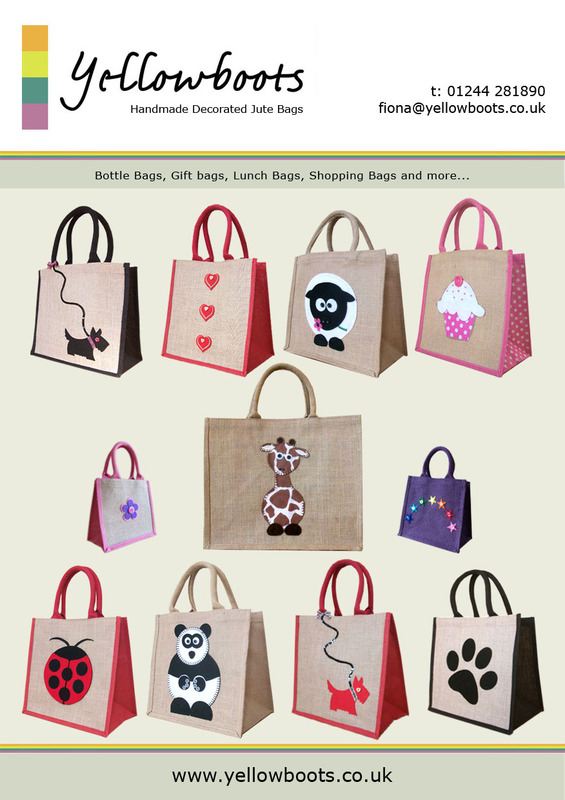 We then decorate and customise these bags ourselves by hand to create themed, fun, designer bags. All the bags are resuable ‘bags for life’ alternative to plastic throwaway bags. 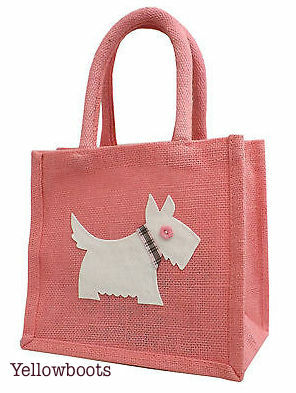 This includes lunch bags, gift bags, shopping bags etc. 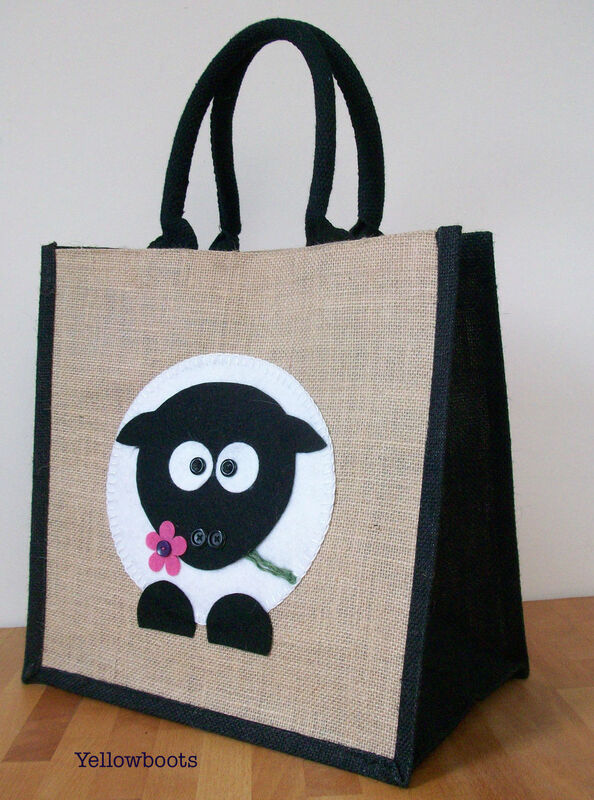 These jute bags have the appeal of being incredibly useful, environmentally friendly, and just darned lovely to use! Yellowboots will be joining as at the ART:JAM on Saturday 12th September 11am-4.30pm.